Welcome to another blog review of what I consider a fantastic company, King Kanine! If you have a dog then you totally know they shed. Shedding is natural and although it’s not always easily noticed all dogs shed (except maybe those hypoallergenic dogs). 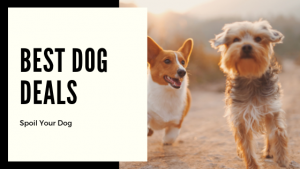 I’m the proud dog mum to 3 great dogs, but we all have the best dog no matter what anyone else says, we are all right about our dog being the best. Today I’ll be reviewing the Komb from King Kanine. You can purchase this komb here! 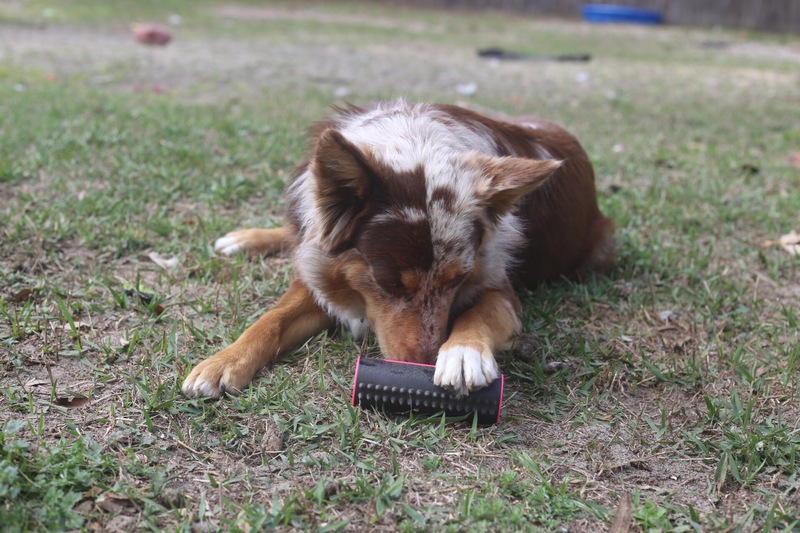 This brush (I should say deshedding tool) is “magic”. Yes, it’s so true though. 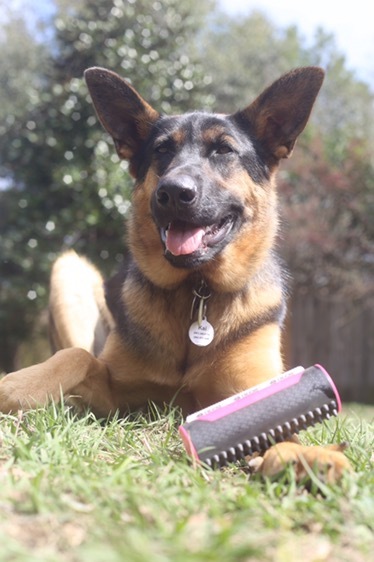 I’ve gone through so many brushes and deshedding tools trying to find one that’s actually good for my dogs and truly works. This one works wonders! 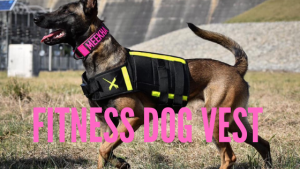 It comes in this pink or you can get it in yellow. Every brushing so much fur comes off. It’s double sided. One side is for desheddinng (which my dogs need constantly) while the other side is a massage/coat removal bristles. Enjoy this video of me brushing one of my dogs. 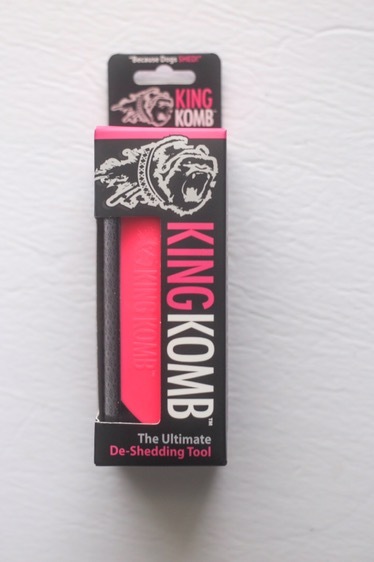 This deshedding tool was created to help with the reduction of the loose top coat, undercoat and the removal of pet dander and allergens. What is dander you may ask? Great question! Pet dander is composed of the skin flakes and other microscopic gross things….totally YUCKY! These micro-particles can cause reactions in people who are allergic to these specific triggers. How to use you Komb: Using this 3-5 times a week with show you the best results. 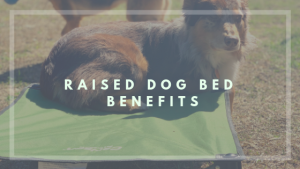 Use of it on a regular basis keeps the fur off the floor and gets their coat healthy and shiny. Use on a dry coat! For best results use short and gentle strokes from the neck to the tail but be sure to avoid the areas with less fur like the stomach. Be careful around bony areas such as the spine and hips. 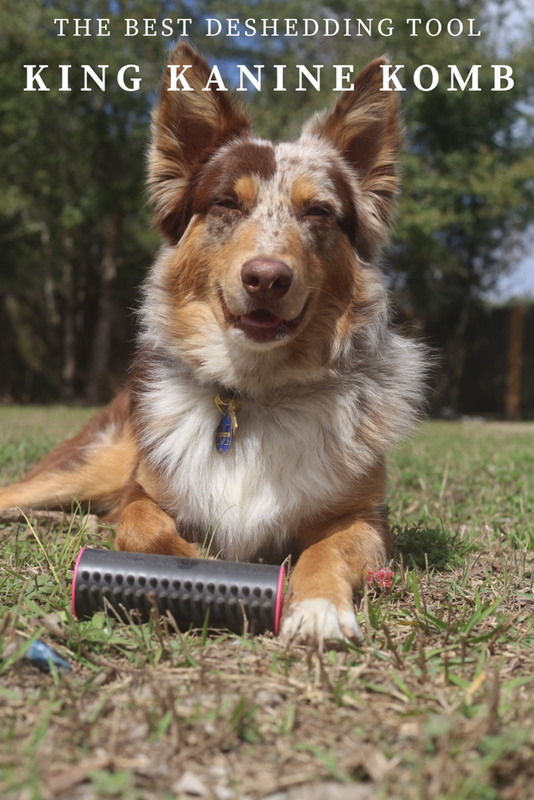 Adjust the pressure based on what your pet can tolerate. Where to buy? Their website! Check out all their other great products too! We recently purchased their shampoo and cannot wait for it to arrive and try it out. Want us to review that? Let me know in the comments! Can my dog eat this? Human food that is safe for dogs. This looks good! I wish it was available in india too.. i would pick it up in a jiffy! Very interesting! 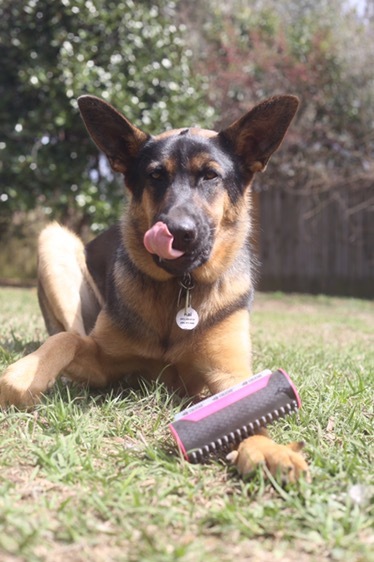 My dogs get groomed but I’ll have to recommend this to some of my dog loving friends!